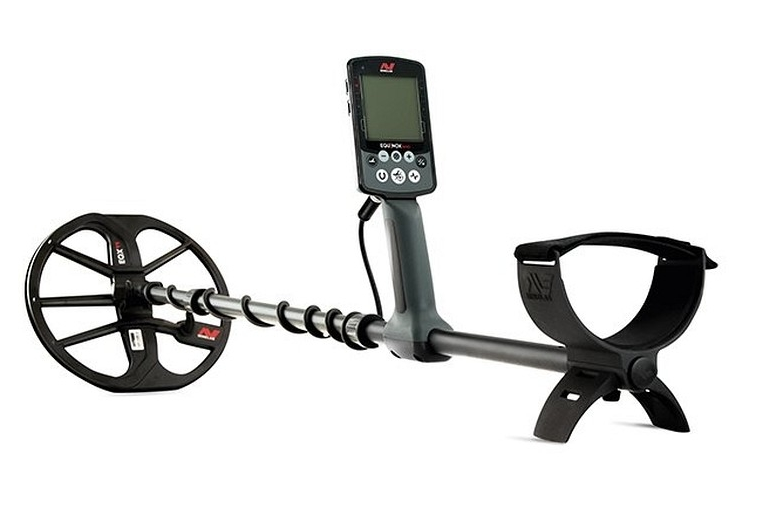 In this Tier average price of detector is 500-600 US dollars or euros. Compared to Tier1, in this range you can expect more setting in menus, better discrimination of metals, faster processing (reactivity) speed and some nice features like backlit screens and wireless are becoming standard in this price group. 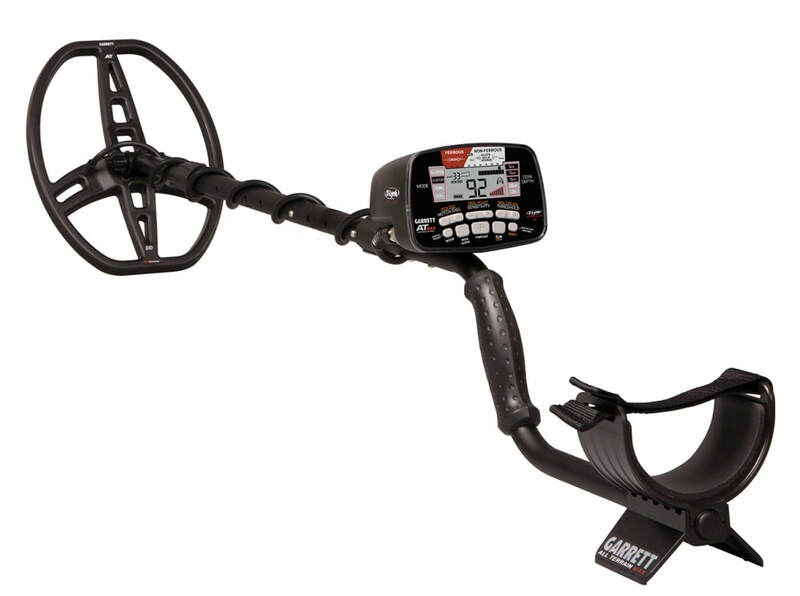 These detectors are still easy to use but provide really good depth and overall performance. ​Producer Fisher rates this detector as professional, it belongs to their top range but in real life its capabilities and performance is comparable with competitor machines belonging to mid-range. In this Tier you are getting backlit display, good discrimination of signals and faster processing speed. 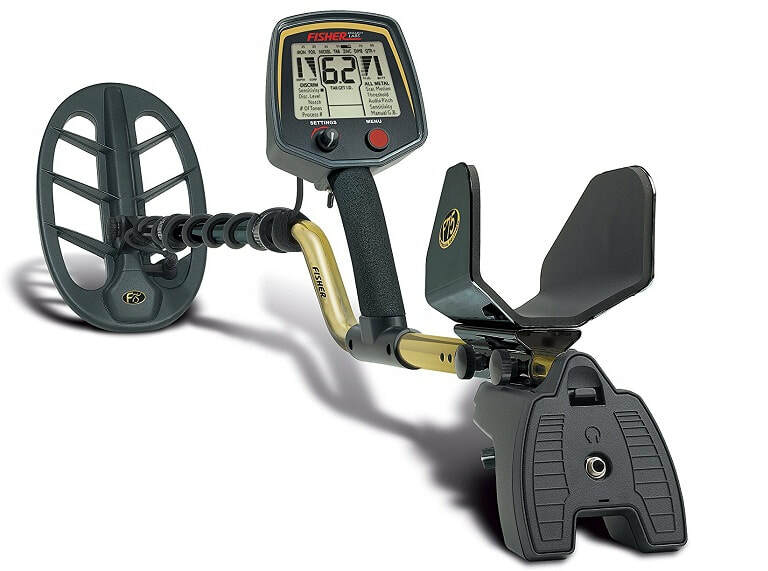 Fisher detectors has been always known for fast recovery speed and this detector offers it as well. This stick is a good example of balance between price and quality. AT Max is a 2017 upgraded version of one of the most popular detectors on the market - AT Pro. Main distinction of AT detectors from all others is that AT series are capable to remain waterproof up to 3 meters or 10 feet. New AT Max features some really important improvements over AT Pro like wireless headphones, backlit display, automatic ground balance (AT Pro had only manual) and lowered frequency from 15kHz to 13.6kHz. Operating frequency shift will add some depth to detector. Check this Garrett Plus Accessories pack from Amazon, really good offer that includes wireless headphones. Equinox 600 is a cheaper version of 800 model. That comes mainly through less customizable detecting menu and lacking 20 and 40kHz search frequency. Equinox 600 comes with wired headphones when 800 comes with wireless ones. But hold on, you will be able to connect any bluetooth headphones you have, so no worries about that. Otherwise coil, underwater and depth capabilities will remain on both detectors the same. To sum up this machine is what most of the us would need from detector or even then I bet Equinox 600 has more features and customization possibilies than majority of detecorists will use. Finally Minelab is catching up with XP Deus (see Tier3).